No matter whether you are a short film lover or a moviemaker, short film festivals will be a huge part of your world. For filmmakers, they are a vital way to raise awareness about their movies that helps to get them seen. For film lovers, festivals not only offer the chance to see short films on a big screen, they also award the best films prizes. This helps those short film lovers who don’t always have the time to watch as many movies as they would like to still see the best that the industry has to offer. No matter what the reason you like short film festivals; we have compiled a list of the top 10 short film festivals to make sure you attend the best ones. While many of the festivals on this list are not dedicated short film festivals, they do have several categories to award excellence in short film production. In order to qualify for this list, we insisted that every festival must be an annual event so that everyone gets the chance to enjoy them long into the future. Here is our list of the best 10 short film festivals. This now world famous film festival really needs no introduction. Held in the delightful town of Cannes, France every year, the event is attended by some of the biggest film stars on the planet. It has several short film awards, though films must have a 15-minutes or less running time in order to qualify. The festival holds screenings of selected shorts, while there are also numerous events and workshops that aim to support short films. 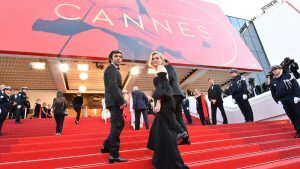 The Cannes Film Festival is truly one of the premier events on the short film festival calendar. 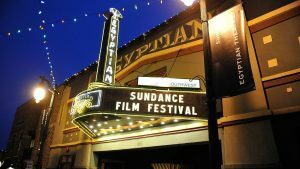 The Sundance Film Festival was started back in 1978 with the intention of rewarding excellence in American independent cinema. With the support of Hollywood great, Robert Redford, the festival has grown into an internationally celebrated event. 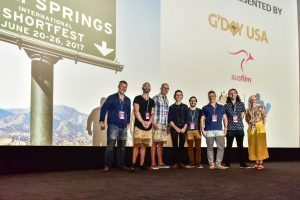 The festival has a best short film award and also features many great workshops where filmmakers can connect with other industry professionals and distributors. 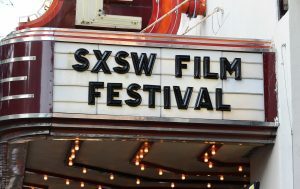 It is attended by more than 50,000 people annually and allows short filmmakers from all over the U.S to submit their films. The dedicated short film festival on this list, the Palm Springs International ShortFest is also one of the best. This Oscar-qualifying festival is also the largest short film festival in North America. More than 100 films to receive awards at the festival would go onto win awards at the Academy Awards. This is a record that is unmatched by any other short film festival. The festival screens hundreds of shorts from all over the world every year, making it a must-attend event for any self-respecting short movie lover. 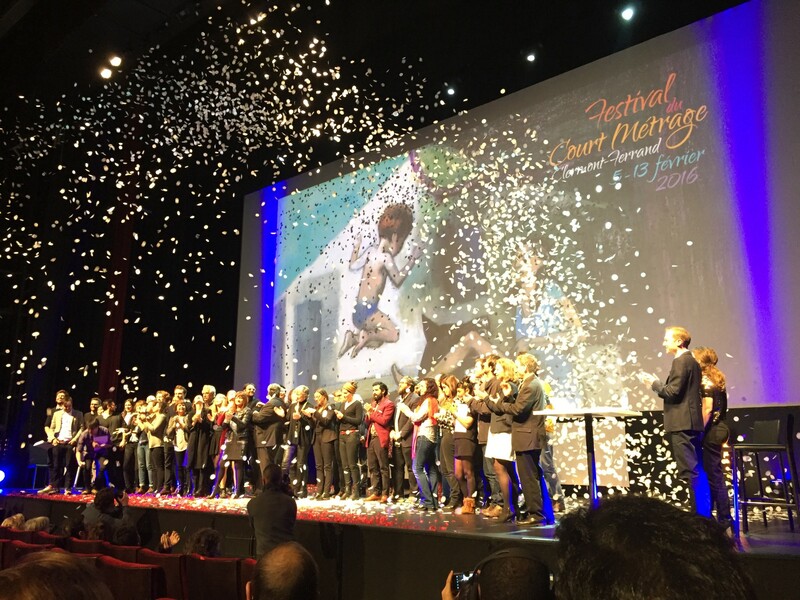 The Clermont-Ferrand International Short Film Festival can boast of being the world’s largest international film festival for short films. This is a title that it has proudly held for more than 40 years and counting. The festival takes place annually in France and features two main categories of awards for short films. The first is for French only filmmakers while the second is for international filmmakers. Short filmmakers particularly love this festival as there is no entry fee for submitting films. Naturally, this means that there are a huge number of films submitted every year. This 9-day event takes place in Austin, Texas. It aims to draw attention to up and coming directors from the U.S. The festival has grown significantly in recent years and features three award categories for short films. These are “Best Narrative Short”, “Best Documentary Short”, and “Best Animated Short”. For filmmakers wishing to enter their films, there is a $55 submission fee. To qualify, all films must be under 40 minutes and sent in their final cut. Aspen, Colorado is famous as one of the most beautiful natural scenic areas in the United States. 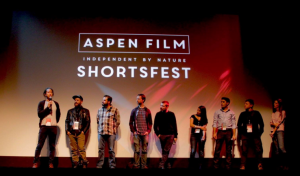 It is also the site of the annual Aspen Shortsfest film festival. It has been going for over a quarter of a century and is now a recognized Oscar-qualifying event. Filmmakers can enter their films for the sum of $80. Those lucky few who are accepted will get free lodging and transportation. Provided your film does not exceed 40 minutes, then you can enter it into the festival. 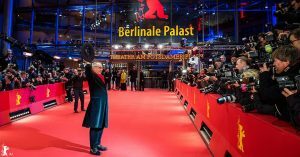 The Berlin Film Festival, also known by the name “Berlinale”, is one of Europe’s most popular film festivals. With more than 300,000 tickets sold every year, the festival is the largest festival in the world, by audience numbers. Though not a dedicated short film festival, Berlinale has a very competitive short section. Many past winners have gone on to win at the Academy Awards, meaning that close attention is paid to the competition. Not only is the Venice Film Festival the oldest film festival in the world but it also has the most amazing setting. The city of Venice is famed throughout the world as one of the most uniquely beautiful ever built. The city’s festival began in 1932 and grew into an event that has now become world renowned. 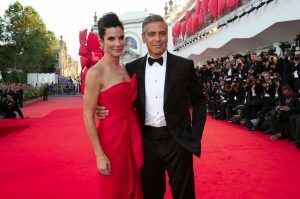 Attended by A-list celebrities from all over the world, the Venice Film Festival is a premier event on the annual international film festival calendar. 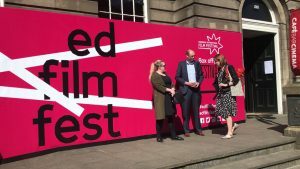 While the Venice Film Festival might hold the title of the oldest film festival, the Edinburgh International Film Festival is world’s oldest continually running festival. Now in its 71st year, Edinburgh Film Festival has a healthy short film competition that includes awards for fictional, documentary, animated and experimental films. 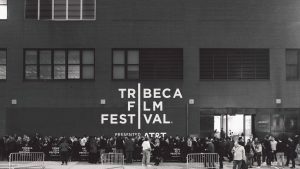 The Tribeca Film Festival takes place in New York City. Started by famous actor Robert DeNiro, along with Jane Rosenthal, and Craig Hatkoff it features two awards for short films. These are the Best Narrative Short and Best Documentary Short competitions. The festival aims to nurture up and coming film talent, both in the short film and feature film industries.